Welingkar Institute of Management We-School is situated in places like Mumbai and Bangalore. It is successfully placed its name among top-ranked business schools of the country. 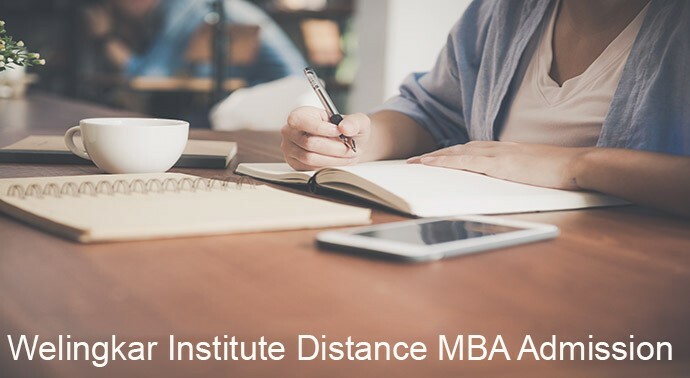 Best Distance MBA University with world-class education and expert faculties having years of experience in the field of academics, industry, and consultation the institute has managed to attract a huge percentage of eligible candidates and provide online degree courses. The organization have been accredited and certified by the Distance Education Bureau of University Grants Commission (UGC). To apply for the program the candidate should have a graduate degree. The application of the Welinkas’s distance MBA program can be obtained against a payment of Rs. 500/- by post or even online. The payment can be done via the demand draft drawn in favor of Welingkar Institute of Management payable at Mumbai. To further enquire of the course fees structure and other possible prospects the interested candidate can SMS “GROW” to 57575 or else can contact on the Numbers & Email given below. The following is how the Fee Structure of the institute has been divided for the two year course. The entire fees for the two years can be paid in advance or annually. A sum of rupees Rs. 45,000/– is to be paid for two years (which includes all the four semesters), without Personal Contact Program (PCP). However, if the candidate wish to opt for the Personal Contact Program, he/she has to pay Rs. 48,600/– as the course fees. If the candidates choose the yearly option for the payment of the fees then Rs. 25,000/- per year without Personal Contact Program (PCP) has to be paid to the institute. However a sum of rupees Rs. 28,600/- is to be paid if the candidate opts for the Personal Contact Program (PCP). The institute also encourages the admission of the foreign Students in their educational curriculum. 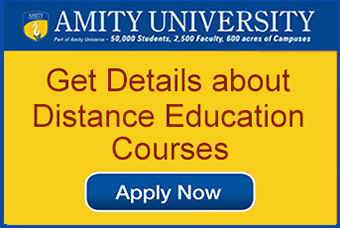 For them the fees are USD 2000/– (entire course fees). 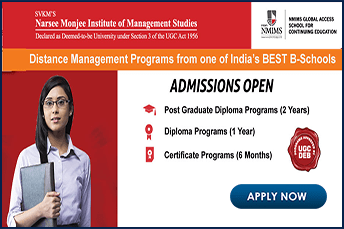 The Welingkar Institute of Management Development and Research, popularly known as WeSchool is a private and one of the best institute for studying management in India. 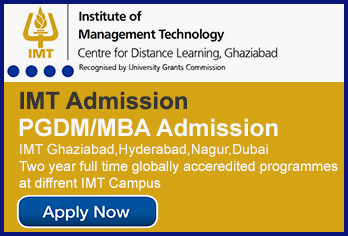 Distance learning MBA is one of the most popular programs of the institute and it has been accredited by the DEB. The institute has been approved by AICTE and awarded ‘A’ Grade by NAAC. The WeSchool has been awarded by the Competition Success Review as the ‘Top Distance Learning Institute in India’ for the West zone.